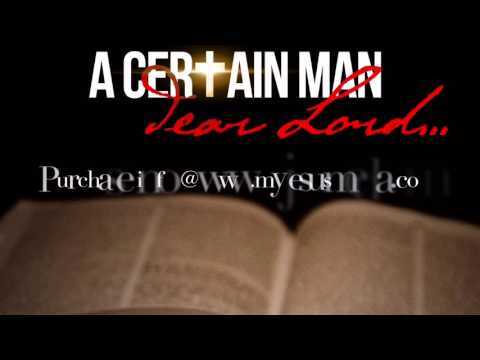 A Certain Man - "I'm Healed"
JESUS HEALED 'A Certain Man' » YouTube » A Certain Man - "I'm Healed"
PRAISE JESUS CHRIST! Track #1 from the Christian Rap album 'A Certain Man: Dear Lord'. "i'm Healed" is an inspirational faith-building tune that will encourage the believer to continue walking by faith and not by sight, making them aware that NOTHING is too hard for Christ, and with God, ALL things are possible! To purchase this song or the entire album, please visit http://www.myjesusmedia.com. Enjoy! God Bless!